Grey Water In Action: But What Exactly Is It? So, What Exactly Is “Rainwater Harvesting”, Why Should I Take Notice? That’s rainwater covered but what about grey water — what’s that? Many people simply don’t the difference between rainwater and grey water, however there is a vast difference. Rainwater… just what is says on the tin, but grey water is sink and shower water that’s reclaimed, filtered and treated. The water, once cleaned up, is then put back in action into the likes of toilets, washing machines and outside taps in the garden. This can definitely have an impact on your water bills, reducing usage by as much as 50%. 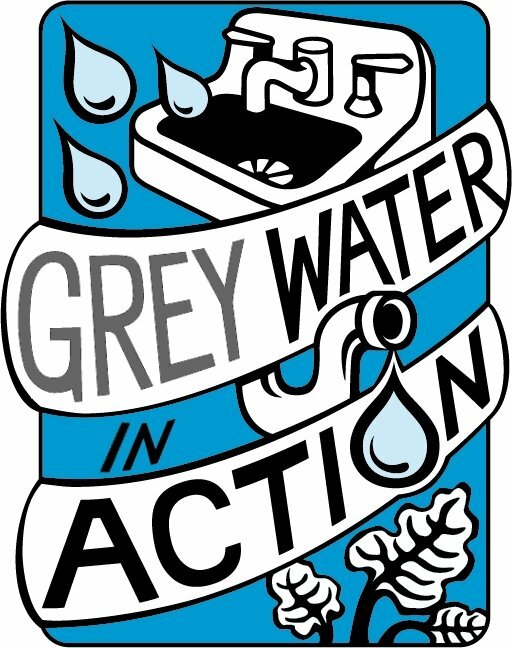 Grey water: DON’T waste it! If you’d like see how you can collect and re-use it using one of our innovative products, just get in touch — our experts are always standing by. ← What will RainCatcher be exhibiting at RWM 2016?